Well, it a tale as old as at least a hundred years or so. Which is pretty old. It’s the story of Disney, our favorite subject! 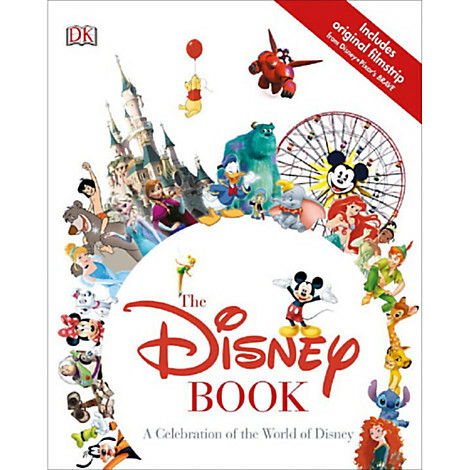 The Disney Book is an awesome addition to any fan’s shelves, with tons of color pictures. It’s done by DK Publishing, so you know there will be plenty of visual stimuli, along with great facts, insightful references, and memories galore. This would so make the perfect gift for any Disney Fan! Check out our Disney Gift Guides for other nifty gift ideas!